Luxury townhome or Fish Camp? | Midtown Development, Inc. Luxury townhome or Fish Camp? 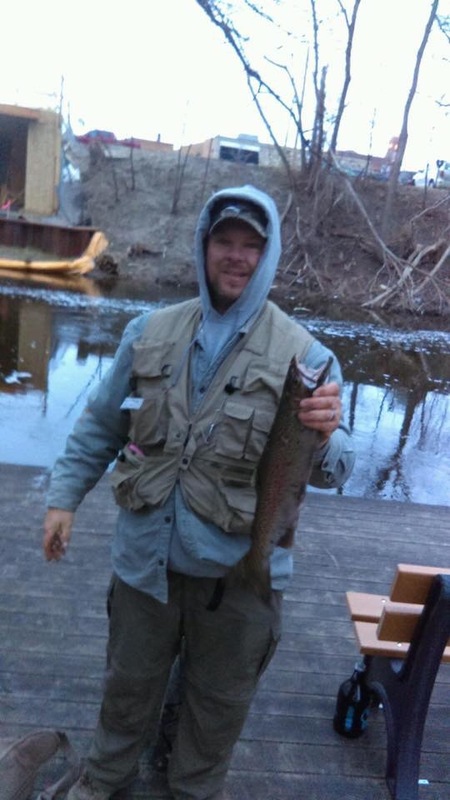 Many sportsmen spend a lot and travel far to exotic places to fish for fabled steelhead. No need for that if you reside in an Uptown Riverfront Townhome. 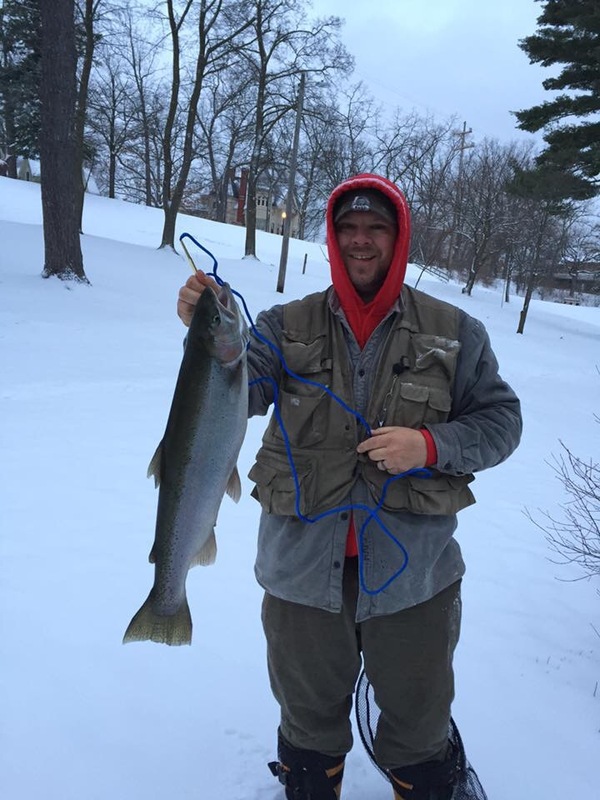 Steelhead spawning in the Boardman River can be caught from your deck, as these photos from last Tuesday and Wednesday demonstrate. Note Uptown across the river in the background. Call it whatever you like. Fish Camp or Townhome, there’s nothing else like it.